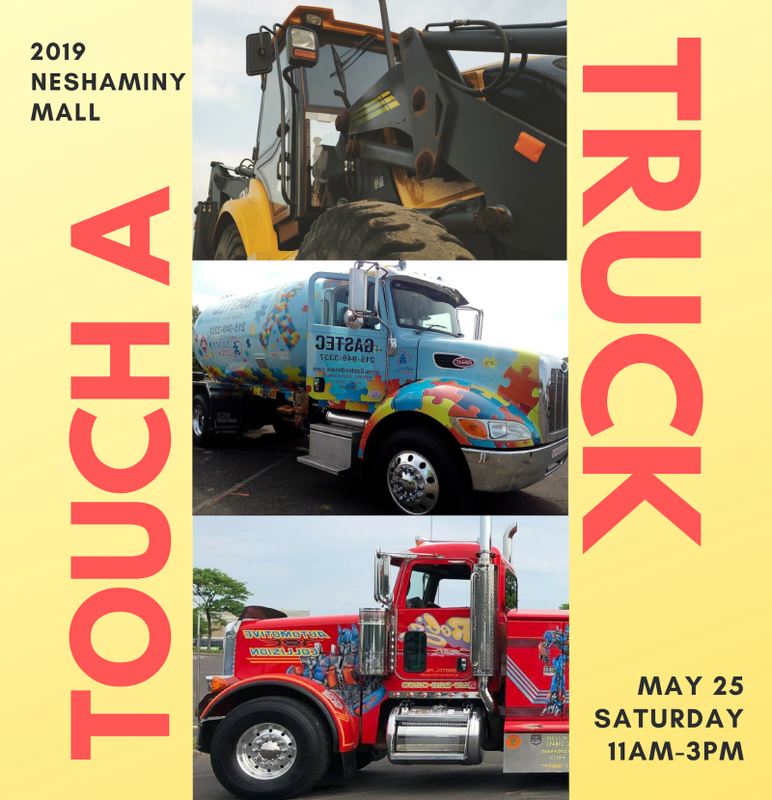 Neshaminy Mall's Annual Touch-a-Truck Event will take place Saturday, May 25 from 11am - 3pm. Come enjoy this unique, interactive outdoor family festival to allow children to climb on, explore and discover their favorite big trucks and vehicles!! Costume Characters, Face Painting, Balloon Artists, Vendors, DJ and More! !